One of the last communities to be developed at Apollo Beach, MiraBay, is well known in Florida to be a community where the standard of luxurious, affluent living is more than above the average. Investing on a home in MiraBay would be money wisely spent because NOW it’s very affordable. MiraBay is a 750-acre community that is located on the southern shores of Hillsborough County. 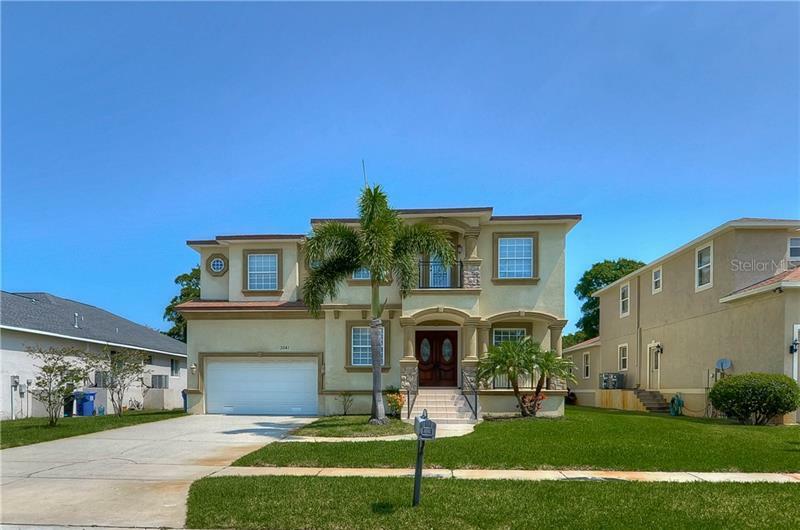 The community is just 14 miles south of downtown Tampa and 20 miles east of St. Petersburg. The close proximity of MiraBay to the sea has led its developers to create and encourage a working social relationship between the community’s residents and the sea. Tampa Bay is only a few minutes away from the community and the community has boating access to the Gulf of Mexico, so it is possible to go sailing, fishing or swimming at sea literally from one’s own backyard at MiraBay. All the needs that MiraBay’s residents may have in order to outfit their boats for a sailing trip or a fishing trip is served by The Outfitters, an outstanding bait and tackle shop. The Outfitters also offers lessons on sailing, fishing and safety at sea to interested residents. The community of MiraBay contains 1,000 acres of natural preserved areas and green spaces. Central to the community is a 135-acre lagoon, and at this lagoon’s bank stands the jewel of MiraBay, the MiraBay Club. The 10,000 square-meter MiraBay Club is the place where the residents of MiraBay all gather for their socializing and recreation, be it planned, formal or casual. The club does not have a golf course, but the residents of MiraBay have access to three golf courses within the community’s vicinity. Other recreational facilities of MiraBay include a junior Olympic swimming pool, a fitness center and aerobics studio, a spa, five lighted Har-Tru tennis courts and a volleyball court. If upscale living right by the seashore is what is desired, investing in a home at MiraBay would be a very wise decision. It is lovely living here.